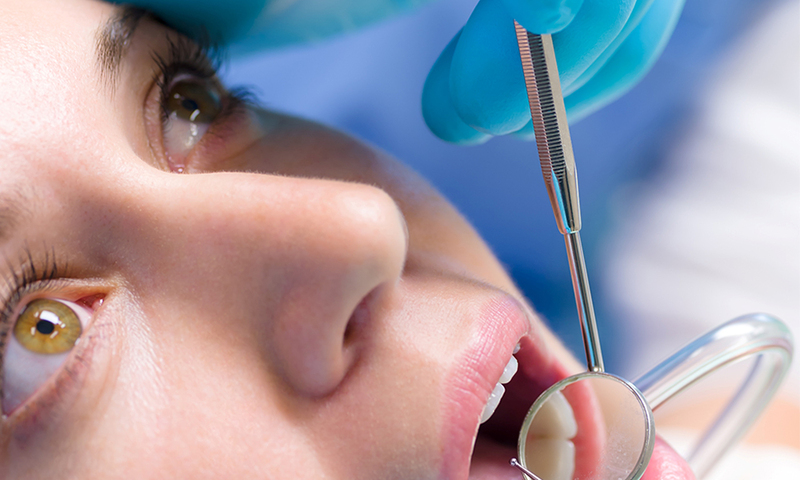 Root canal treatment is a routine dental procedure that can prevent the spread of infection in your mouth. Treatment to the root canal in your gums is essential when a tooth becomes infected through decay or injury. This can lead to an inflamed area containing an abscess if not seen to promptly, which is then only treated by extracting the infected tooth – an ordeal that no patient wants to endure. All of our dentists have extensive experience in removing infections from the root canal and we ensure that the whole procedure of root canal treatment is painless. The root will also be fully cleaned to prevent further infection and regularly checked up in the weeks following treatment. Don’t delay in booking a consultation if you have a tooth that has become infected.